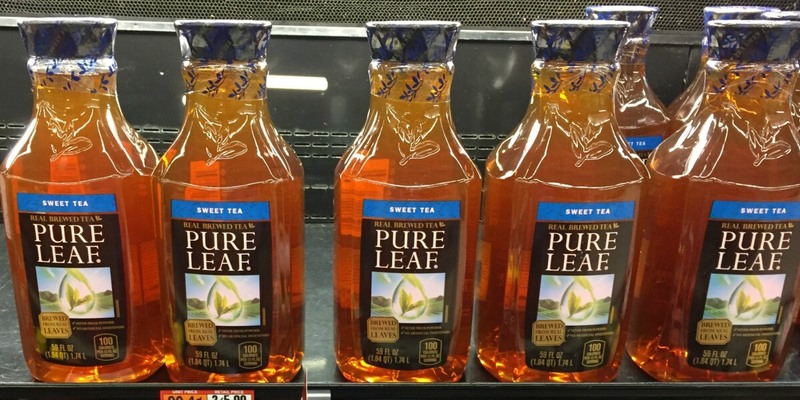 Walmart sells the Pure Leaf Tea, 59oz for $1.97 making it $1.47 after the coupon. 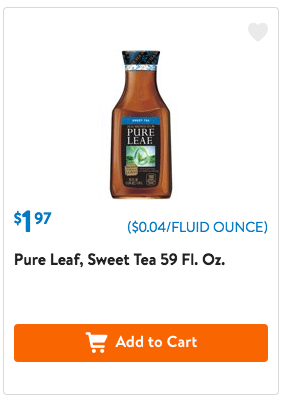 Note, this coupon prints with an expiration date of 12/31, so we have plenty of time to wait for a nice sale! Save 30% on Pre-Seasoned Cast Iron Cookware + Free Shipping!